Currently, 42 percent of Mars Associates in our talent pipeline are women. If you look around, they're making their mark—especially in STEM-related careers across the company. For example, Lauren Bellomy, digital transformation lead, is working with a small group of peers to use digital automation to grow peanut plants in a fish tank. 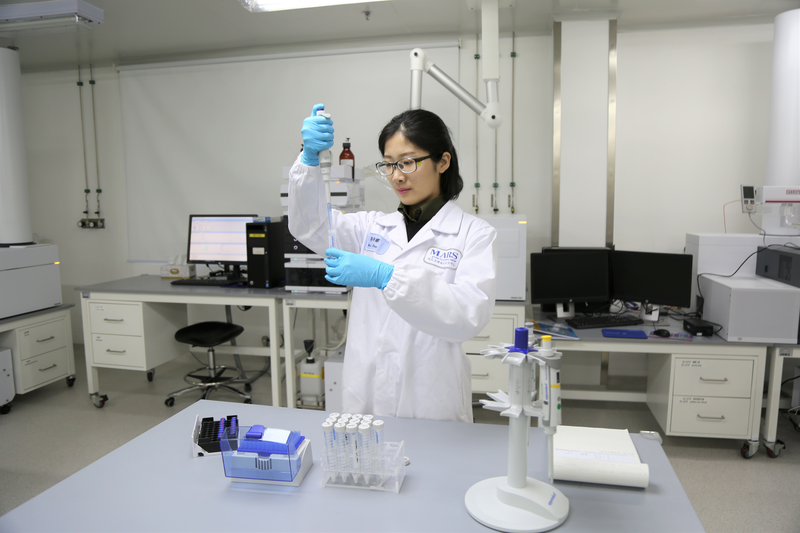 Cui Wang conducts field research around the world for her role as a global microbiology research scientist in the Mars Global Food Safety Center. And Ashley Allen, climate and land senior manager in Sustainability, is leading efforts to cut our carbon footprint across the company by 2050. While our current crop of Associates is clearly strong, Mars is growing at such a rate that, to keep pace, we’ll need to add 70,000 new Associates in the next decade—many of those positions in STEM fields. So with an eye toward the future, the Mars Volunteer Program held an event in conjunction with Learning to Work, an organization that helps young people improve their employability. Taking place at Mars Wrigley Confectionery UK, the event welcomed young women from five different schools to explore different aspects of a STEM career, including team building, strategy and communication. Post-event, the young women engaged in networking sessions with female Mars employees from a range of areas, including engineering, program management and finance. In bridging the gap between education and real-world applications today, our hope is to inspire the next generation of women to pursue STEM-related careers. Today, the female Associates in STEM-related jobs are constantly pushing boundaries at Mars, solving complex problem with new ideas, methods and technologies that are making a positive impact on Mars and the world around us. We're excited to see what the next generation will bring to tomorrow. Learn more about career opportunities at Mars.